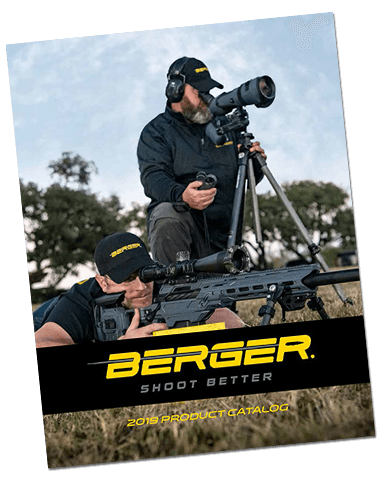 If you are a dealer or any type of reseller that carries Berger Bullets and are not listed on our Dealer Map please email marketing@bergerbullets.com to make sure we get your business listed. Q: What is the difference between a “reseller” and a “dealer”? 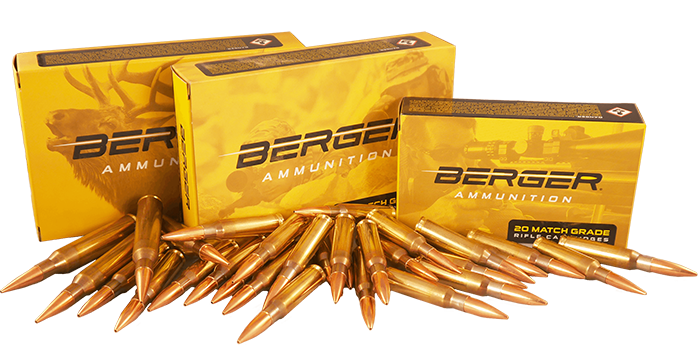 Q: Does Berger Bullets require a minimum order? A: No, we do not but take into consideration to achieve prepaid freight you must place a minimum order. Q: Where can I get an updated Price List? A: The best place to find a price list is your current Account Manager. If you do not know who your account manager is, please email stephanie.quick@bergerbullets.com for assistance. Q: Where can I get load data for Berger Bullets? A: Dealers can find most reloading data in our reloading manual. If you have additional questions, please email techsupport@bergerbullets.com. Please make sure to have bullet model, twist rate of barrel, powder, cartridge/brass information in your email. 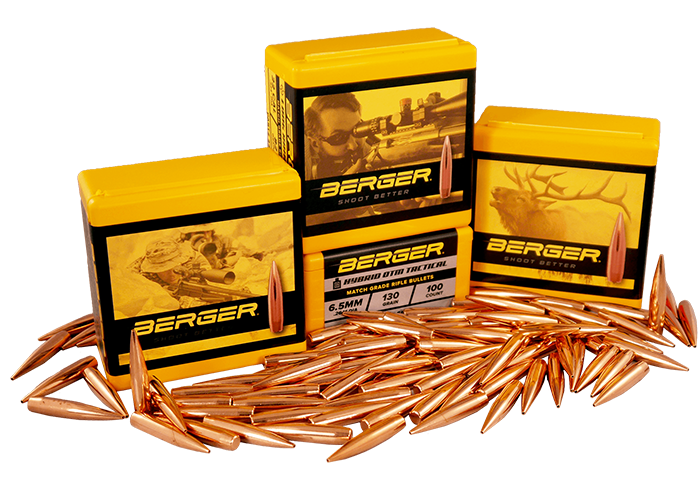 Q: Who do I call if my customers have a Tech Question about Berger Bullets that I cannot answer? A: For the quickest response to your customers question, please call our Tech Line at 660-460-2802 M-F 8am to 4:30pm EST. Q: What are the qualifications to become an authorized Berger Bullets Dealer? A: * Operation of legitimate industry related business with a storefront and normal business hours (web based and gunsmith businesses are considered on case by case basis). * A retail business license for a legitimate industry related company. * A picture of your store front and inventory and also a copy of an advertisement or listing in the phone book for your business. * An FFL is requested but not required. * 3 business references, preferably in reloading.